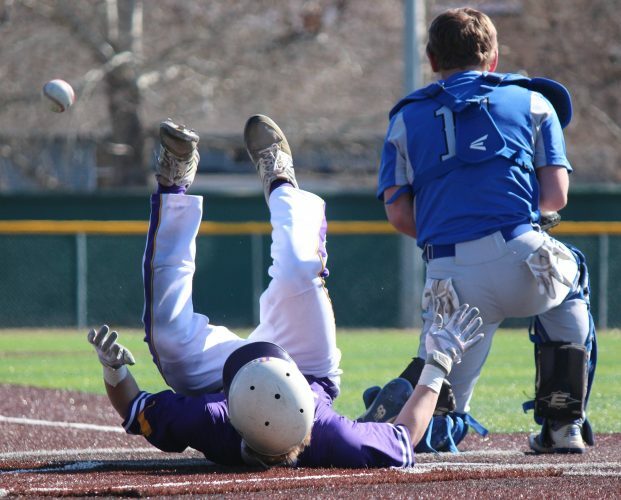 Playing baseball under the sun, the Minot High School Magicians took on the Mandan Braves for a doubleheader Saturday at Corbett Field. The teams split the day, each taking home a win. The Magicians claimed the first game, 4-1, while Mandan took the second game, 6-2. 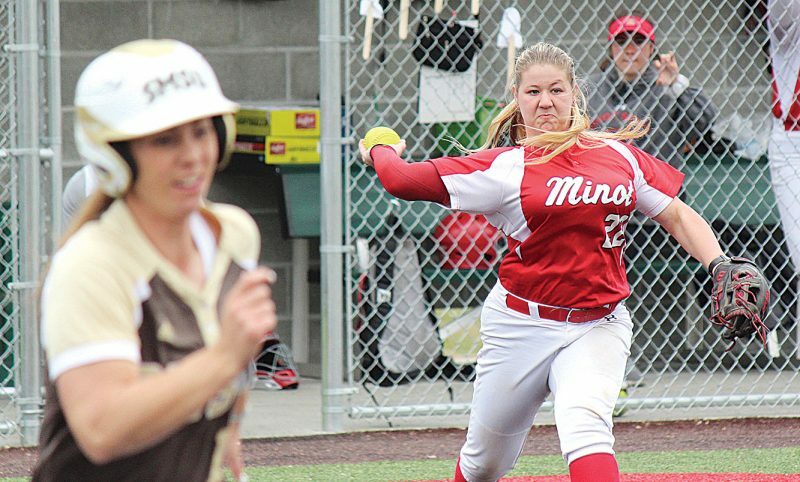 Minot pitcher Alex Schimke earned the win for Game 1, allowing only one run in the second inning. 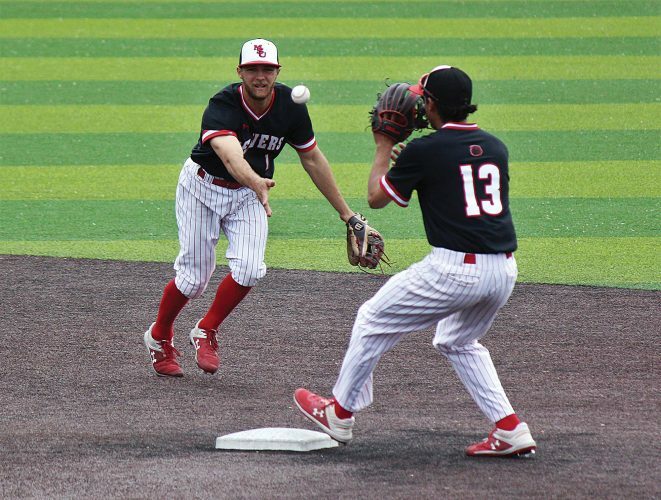 The Magicians were runless in Game 1 until the bottom of the fifth inning. 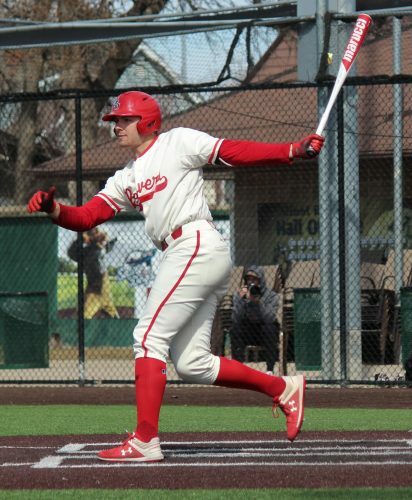 After a hit placed Nicholas Murphy on first and a sacrifice bunt from Chase Burke allowed him to advance to second, Murphy stole third to put the team in prime scoring position. Kyler Stenberg delivered a single, sending Murphy home for the first Minot run of the game. The Magicians then scored three more runs in the sixth to seal the deal. With the bases loaded, Burke steps up to the plate and hits a double, allowing Derek Nygaard and Dylan Buchanan to score while Murphy advanced to third. Murphy was able to score off a passed ball for the third run of the inning. Mandan pitcher Garrett Froelich earned the win in Game 2, pitching all seven innings for the Braves. Mandan scored a total of five runs — one at the top of the second and four at the top of the third — before Minot could get a guy to home plate. At the bottom of the third, Schimke was able to score off an error after hitting a singlee to get on base. Mandan scored another run in the sixth to go up 6-1 on the Magicians. In thee final inning of the game, Stenberg hit a sacrifice fly to send Connor Seefeld home, but it wasn’t enough to overcome thee Braves. 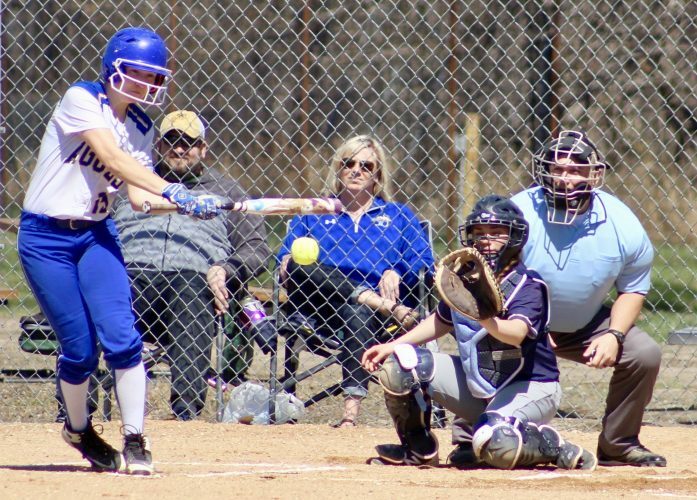 The Magicians (3-3, 2-2 WDA) return to the field Thursday, April 18, for a conference game against Watford City starting at 4:30 p.m. at Corbett Field.